One of the best things about living in this country is that a good beach is just a few hours away. In dire need of saltwater, sand, and yummy seafood? You won’t have to go far—and in most cases, a day or a few days away from the dreary city life will be all you need to recharge. Thing is, this convenience will be all for nothing if you’re lacking in gear. While the first things you’ll think of bringing are those we’ve included in last week’s list, along with action and 360 cameras, Bluetooth-enabled speakers, small shooters, power banks, sunglasses, or even drones, these seven must-haves will quickly make it onto your checklist. We love the sight of sand, and the feel of it on our feet (and hands, for the all-essential sandcastle-building and beach buddy-burying). But we’re not too keen on bringing it home with us, or struggling with the super-clingy grains when we get home. Lagu’s bestselling Beach Blanket lets sand know where it’s supposed to stay: on the shore. It’s also made of quick-drying material, and can be chucked into the washer after use. Get your own sand-repelling blanket from the Lagu website for PhP499.50. 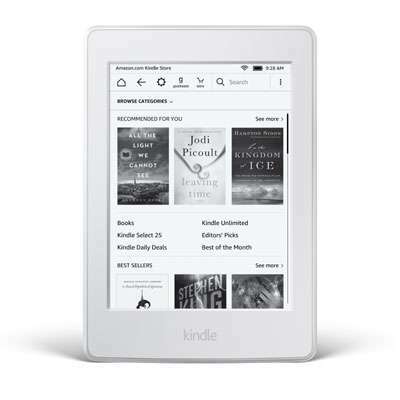 We prefer having a good paperback or hardbound book with us on the beach, but for those who are more accustomed to e-book readers, the Amazon Kindle Paperwhite would be a good choice. It's small at 6", can go more than a month between charges, is as comfortable in bright light as it is in dark environments, and—unlike us analog readers always stuck with one book—gives you every book you have in your Kindle library so you can switch whenever you want. Get the Wi-Fi version over at Amazon for US$119.99 (around PhP6,000 without shipping fees). Level up on your beach lounging with a shore-friendly couch! 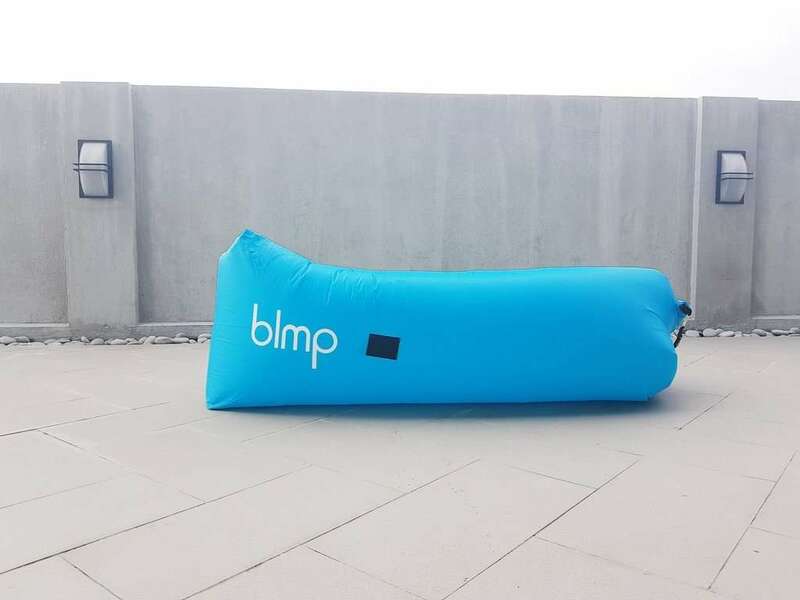 Specifically, go for the BLMP Portable Air Couch, which comes with built-in pockets, a drink container, and even a bottle opener for your beers! It's also not limited to sand; you can take it right to calm waters and drift in peace and quiet with your ice-cold drink and cool-AF vibe. 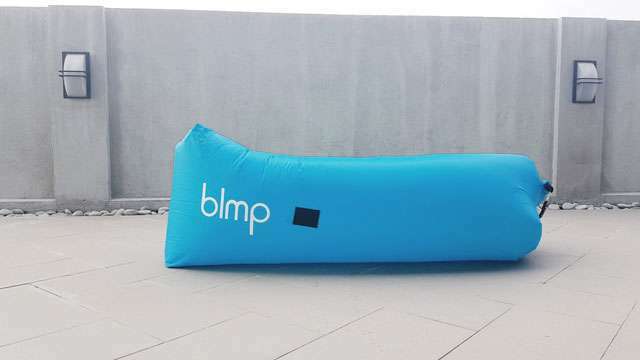 Get either the red, black or green couch for PhP2,799 at BLMP's official website. Want to ride the waves, but boards aren't quite your thing? Go for the Sportsstuff Sumo Tube! With this large and loud red-and-yellow inflatable nylon contraption, you can bounce around in the water, or get towed to satisfy your extreme need for speed. Granted, it looks like something Takeshi's Castle contestants would wear, but we think it adds to the fun we'll have in the water! Score your own tube at the Sportsstuff website for US$179.99 (around PhP9,000 without shipping fees). If the plan is to spend literally all day on the beach, you'll need a cooler for your drinks and snacks. But the Coleman 55-quart Rugged Cooler is quite different from the usual beach fare: its ginormous storage capacity (up to 84 cans! ), 8" all-terrain wheels, EZ-Lift handles, and bungee tie-down system make sure you can bring everything you need to, wherever you need to bring them. Built-in cup holders on the lid/extra seat, a five-day ice retention capability, and leak-resistant drain also make this cooler a whole lot cooler in our eyes. Buy this cooler at the Coleman website for US$79.97 (around PhP4,000 without shipping fees), or inquire at any Coleman store in the Philippines for availability and price. Here's another common problem post-beach trip: packing up. Odds are you're in a hurry, and you end up throwing everything into your bag, wet or dry. First of all, eeewwww. Second, sort it all out early on with Flight 001's Go Clean Wet Suit bags: they keep your still-damp swimsuits and towels separated from your dirty-but-dry gear. It's also machine-washable, so post-trip cleanup's truly easy-peasy. Flight School / Go Clean Packing Bags from FLIGHT 001 on Vimeo. Go Clean Wet Suit bags are available on Flight 001's website for US$18 (around PhP900 without shipping fees). You can also visit any of Flight 001's Philippine stores to ask for these bags' availability and prices. Yes, stand-up paddle boards (or SUP) are still a thing. And yes, they also have inflatable variants—perfect for those who don't have a lot of space at home to store the more traditional rigid boards, or travel a long way with them. Consider the BIC Sport Inflatable SUP: with six different models; a lighter construction; and included deck bungee cord, pressure gauge and fin, you're set to have real fun under the sun! Local distributor Boat Depot has the 10.6" Air Allround and 10.6" Air Fitness SUP boards in stock, both for PhP58,500.